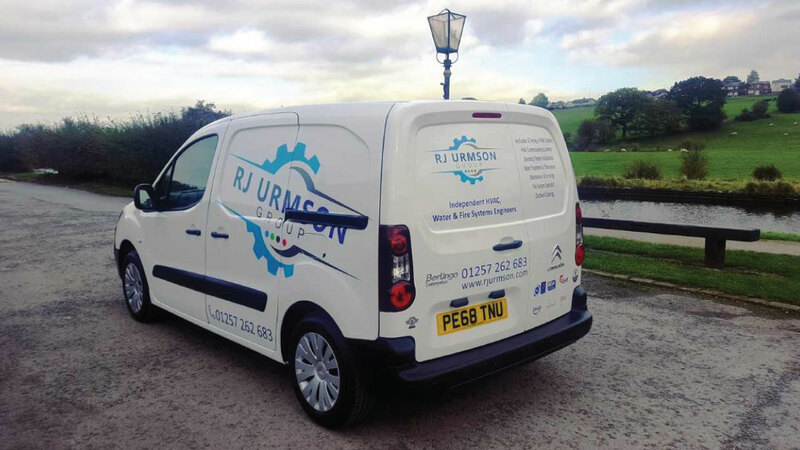 The new brand identity reflects RJ Urmson Group’s commitment to provide the very best commissioning services in order to meet its client’s needs. Subtle changes have been made to the original logo to reflect its current image. “It is important that RJ Urmson retains its established values but at the same time develops a new and modern identity. The rebranding exercise will ensure that we get the right message out there. This is an exciting time for RJ Urmson as we have continued to develop as a group throughout the difficult financial climate. We feel that during our time of growth its right to invest further into our marketing strategy so creating an even stronger brand presence both on and offline. Contact us on 01257 262 683 or email sales@rjurmson.com for more information.